If you are a supervisor of a Hospital, on-premise laundry, or own a Coin Laundry or Dry Cleaner, or even interested in this profitable Industry please contact us and we will assist you in any way possible. TLC TRI-STATE LAUNDRY is the best source for Milnor Commercial Laundry Equipment & Supplies. 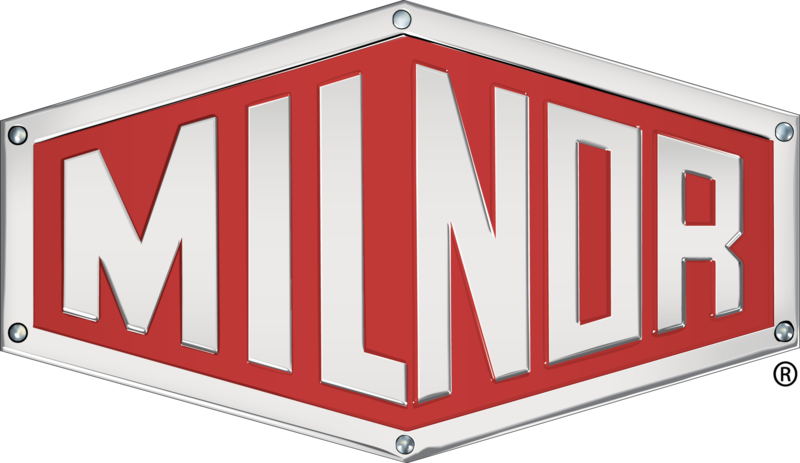 We are dedicated to providing our end users with high-quality information regarding any commercial laundry equipment made by Milnor. TLC TRI-STATE LAUNDRY is a leading supplier of Milnor Washer & Dryers in the USA. 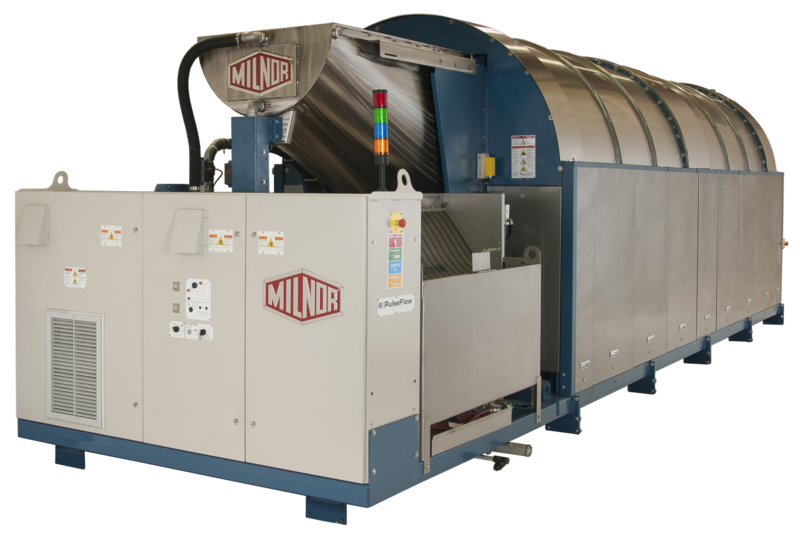 Milnor covers much more than just Washing &Dry Cleaning Equipment. We deal into a quality range of Industrial Washing Machine, Pressing Machines, Dyeing Machines, Hydro Extractors, Tumble Dryer, Dry Cleaning Machines, Washer Extractors, Flat Bed Press, Flat Work Ironer, Stain Removing Machines, and Steam Finishing Machines, etc. Whether you're in the hospitality industry, are a hotel owner, or a hotel management company; you'll find a wide array of Milnor Commercial Laundry Equipment & Supply providers to choose from. We strive on excellence, reputation, and strong relationships with our partners to ensure that you find only the best Commercial Laundry Equipment by Milnor.